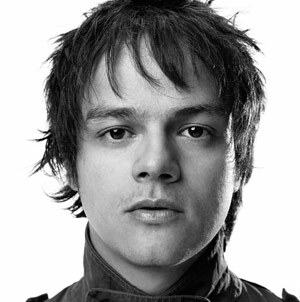 Jazz superstar Jamie Cullum has been raising money in aid of the Japanese earthquake victims this week by auctioning off trainers he wore in his album cover shoots online. The singer, who recently became a father for the first time, decided to hold the auction after watching the devastating footage of the earthquake and subsequent tsunami on the news. The auction has so far raised £1000 and ends this weekend. You can get bidding here. Jamie has also been celebrating this week after picking up a prestigious Live Entertainment Award in Germany. He was named Best Live Act of 2010 in recognition of his startling show last summer in Hamburg’s City Park, which was almost cancelled following torrential rain. A soaking wet Jamie braved the elements regardless to deliver the performance of a lifetime, a fact now officially recognised by the LEA Awards. Jamie, the most successful UK jazz artist ever, recently celebrated the first anniversary of his weekly prime time evening show on BBC Radio 2 and recently starred on the judging panel for the acclaimed ‘Must Be The Music’ on Sky 1HD.